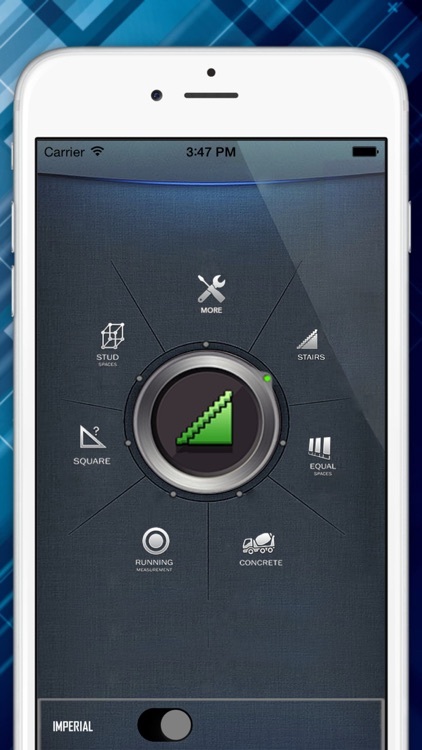 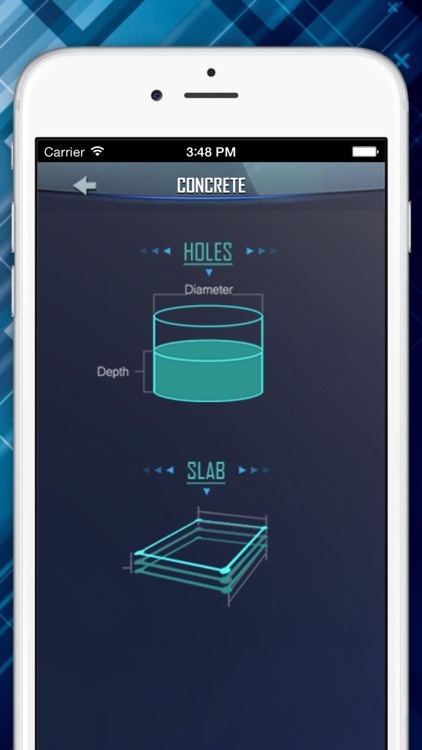 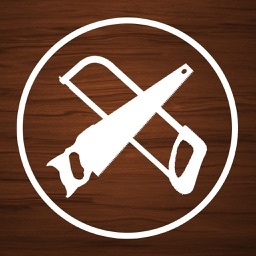 The most innovative, feature-rich, user-friendly construction app now available. 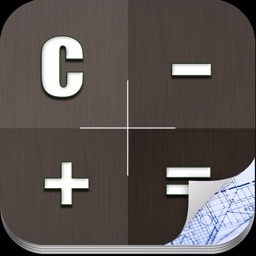 Quickly determine calculations of construction projects and get immediate concepts for your new projects. 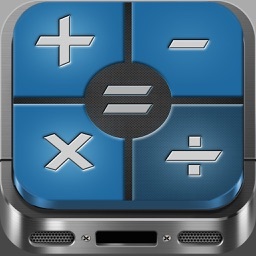 Regular calculator: Run equations (+, -, *, /, %) just as you would on a conventional finance calculator. 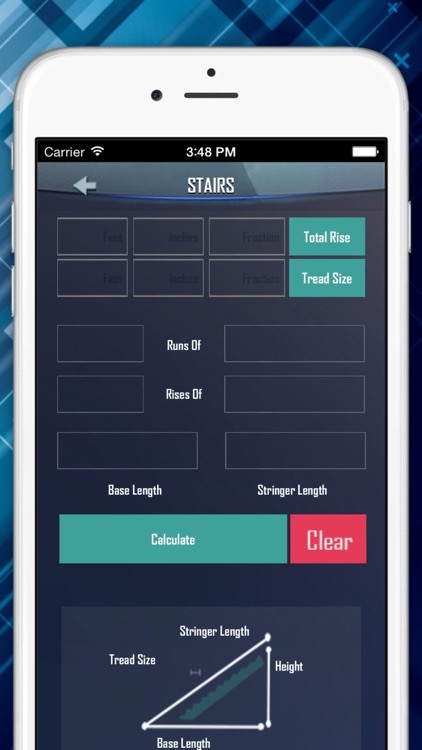 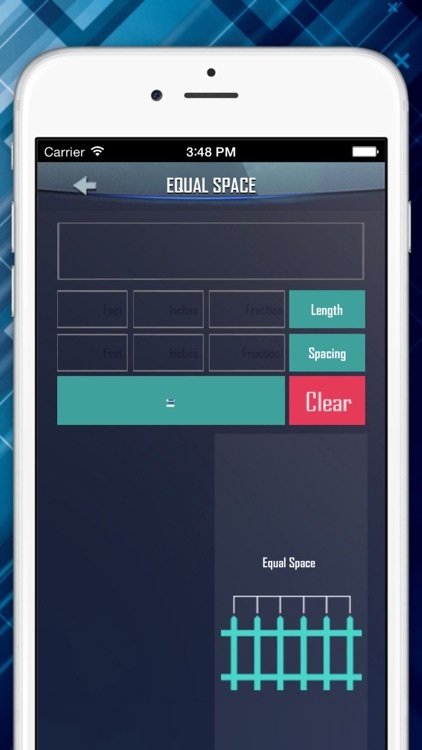 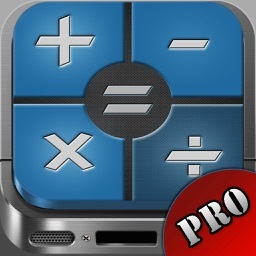 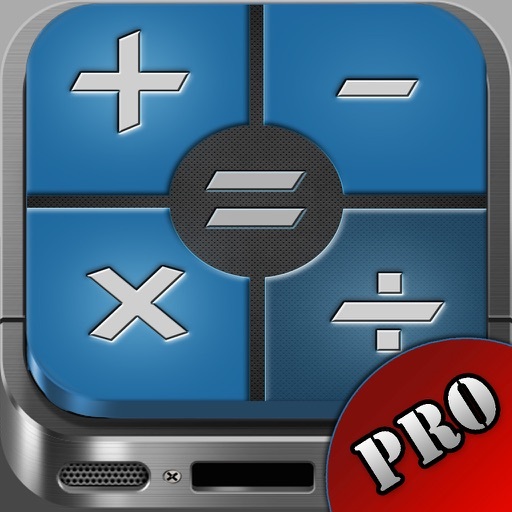 Install now and always have the calculating power you need on you, whenever you need it. 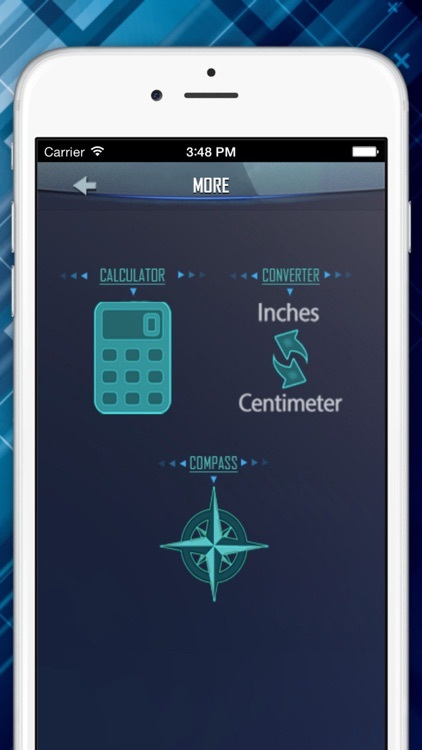 And with all of the extra functions, you will be able to take calculating, take-offs, & on-site job efficiency to a whole new level!